Thousands of organizers around the world trust their events with Universe. Be up and running in minutes with a few basic details. Create a title and description for your event. Enter your event's address and we'll dynamically populate the right currency. Offer single or multi-day tickets and specify your event's start/end date and time. Customize your URL to be memorable, unique, and shareable. Set your event's duration and easily add additional dates. Choose between offering free, paid or donation based tickets. Set capacities, pricing, and availability on a per ticket basis. Tailor not only what's displayed, but also what information you collect from your attendees. Tell a better story by including photos and videos as part of your event listing. Add custom questions to the checkout flow to gather customer insights. 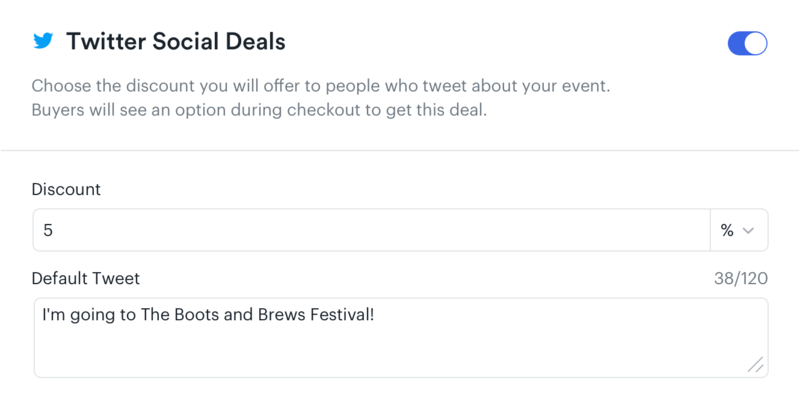 Create and manage your event discount codes to run personalized promotions. Make refunds available leading up to your event or exclude them all together. Universe is extremely easy to use – set up is simple and we can start selling in the same day. The flexibility to change details on our event in real time is a helpful feature. Sell tickets Learn how to sell tickets with Universe. Sell tickets on any website, any device, anywhere in the world. Sell directly from your website and have complete control over your end-to-end experience. Enable one-click buying from your website. Display multiple ticket types alongside price in one view. 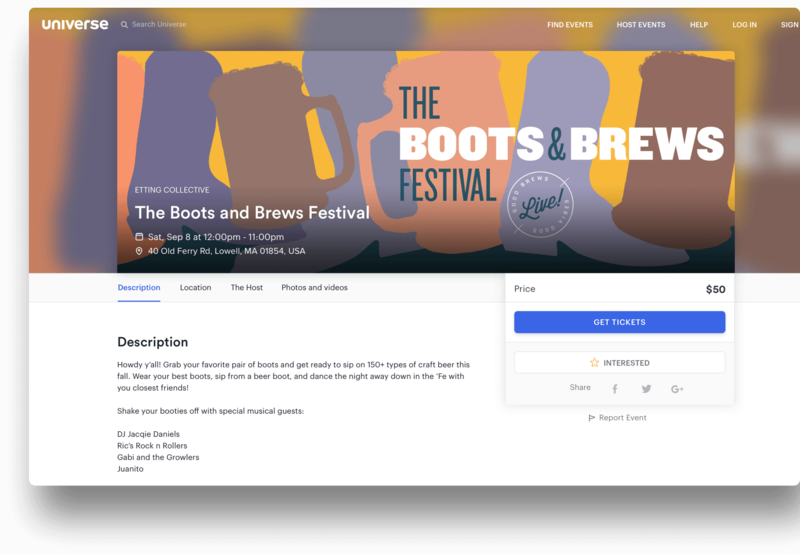 Allow visitors to browse your full event inventory. Offer multiple dates and timeslots in one navigable view. Capture every opportunity to make a sale. Automatically unlock a new ticket type as tickets sell out. Continue to collect valuable data when your event is sold out. Make tickets more affordable by breaking the total price into a series recurring monthly payments. Automatically notify visitors with a subtle purchase reminder. We can process thousands of tickets per minute with no downtime. Sell tickets anywhere in the world and give your attendees a localized experience. We offer transaction support across 11 international currencies. We currently support 15 languages around the globe. We accept major credit and debit cards, and several popular global payment methods. Thanks to Universe’s integrations we were able to push our data over effortlessly. 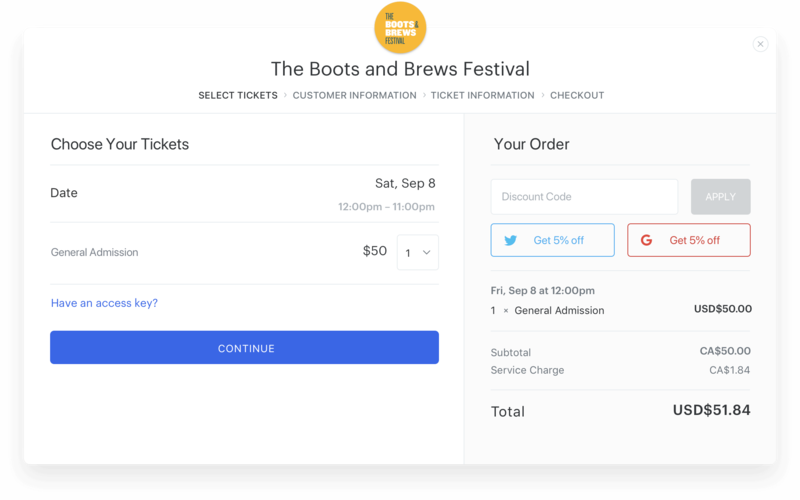 Selling tickets directly on our site provided a seamless experience that allowed our branding to shine through, resulting in fewer drop-offs and more sales! Promote your event Discover how to promote your event with Universe. Expand your reach, drive referrals, and watch your sales grow. Simply Conference · New York, USA Photo: Simply Inc.
Push your events to Facebook, our Discover feed or partner websites. Sync your Universe event with your Facebook page in a few clicks. List your event on our marketplace to drive further awareness. List your event on one of the world's top ten ecommerce sites. Drive sales by leveraging your network and audience of loyal fans. Enable social sharing at check out to incentivize buyers to share your event. Track where sales come from by creating custom referral codes. Let your data flow between Universe and popular marketing platforms. 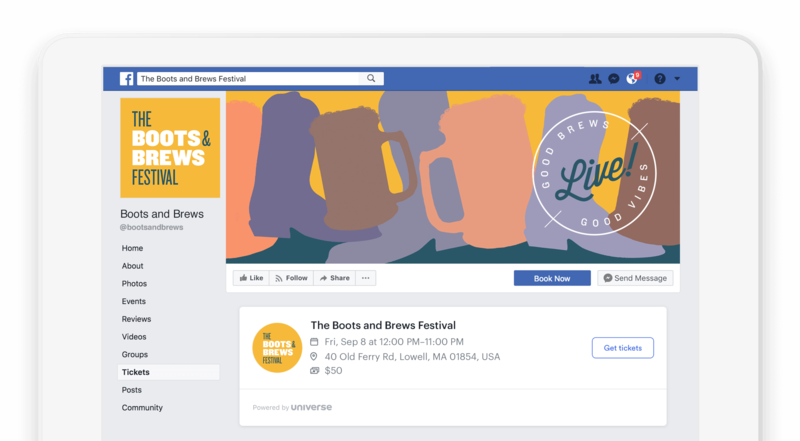 Confidently know which channels and campaigns are driving ticket sales. Deploy and manage multiple tracking codes and pixels without the help of IT. Understand the ROI of your ads and retargeting strategies by automatically tracking purchases. Manage your email list by auto enrolling attendees to existing subscriber lists. Thanks to Universe’s social tools, specifically the Discover feature, we were able to reach new audiences and gain even more exposure. Manage your event Explore how to manage your event with Universe. Make informed decisions with access to real time data and insights. View a snapshot or detailed breakdown of your sales and attendee data. 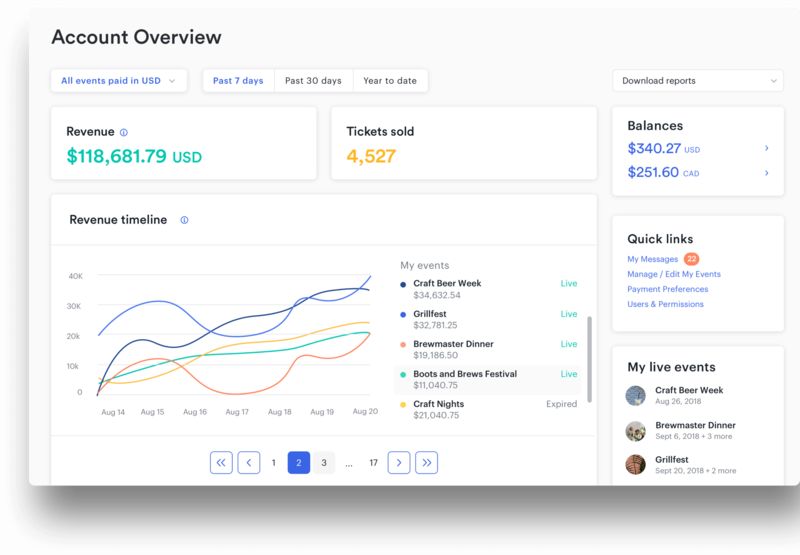 Get a quick overview of sales to date from your dashboard. All your data is organized into reports and available for direct download. Select from account or event level data and create custom downloadable reports. Choose between two payout options and get access to your money when you need it. Create a Stripe Account and get access to your funds on a rolling basis as tickets are sold. Get started with our native payout option and access your funds 48 hours after your event ends. Flexible options put you in control of your external communications, data, and team. Communicate one-on-one with your guests or message all attendees at once without leaving Universe. Data you collect on your attendees is yours to keep we never share it with anyone. Set varying levels of permissions and ensure every team member has the right level of access. Seamlessly share data between applications in real time. Set up actions and triggers to automate manual tasks. Share data across multiple applications and partners with our open API. Define actions and easily send information between applications. 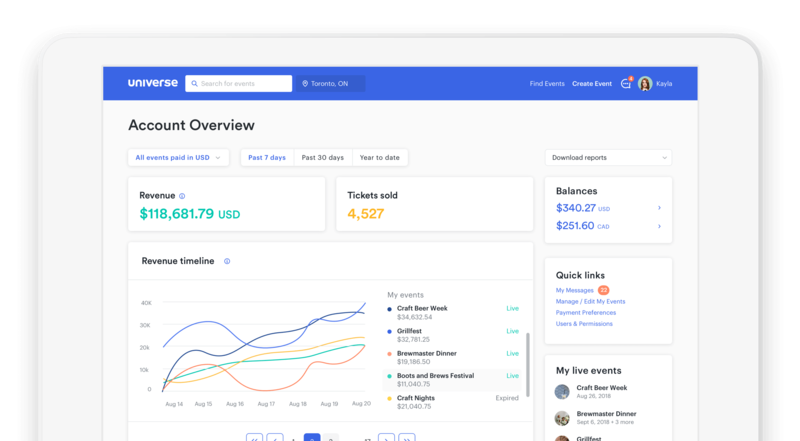 The Universe Dashboard provides us with a quick snapshot of our event metrics along with analytic reports that are clear, concise, and tailored to our company needs. Scan tickets Learn about our onsite solutions. Check-in guests, scan tickets, and sell at the door. 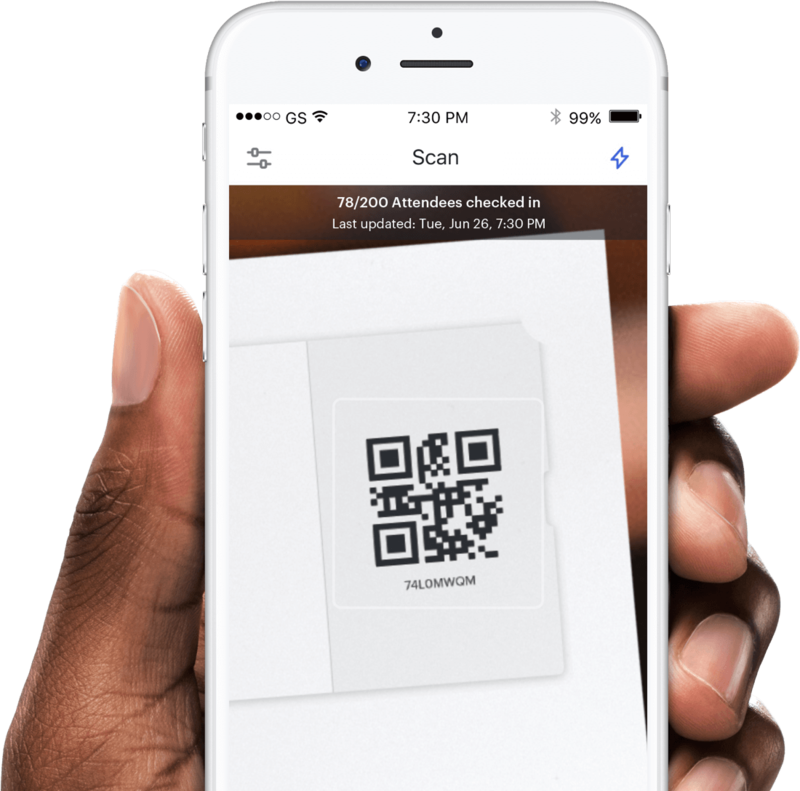 Quickly scan printed or QR tickets at the door with our BoxOffice app. Manage check-in and capture at the door sales with our integrated onsite solutions. Rent a Linea device to scan and sell tickets at the door of your event. Drive advance sales by batch printing physical tickets to distribute to retailers and partners. Simplify access control by printing tickets onsite or distributing badges to attendees. Gather more data on your attendees or use it to implement a cashless payment system.  With over 50,000 eager guests lined up in advance for two days in a row, it was absolutely crucial that our partner could provide a seamless onsite experience. Thanks to Universe we were able to set up dedicated scanning and selling teams to quickly move guests through multiple entrences without a problem. Jon Laughner Consumer Marketing Manager RedBull + Mountain Sports International, Inc.
Get started Create your event today. Helping you build memories that last a lifetime.